In a move that’s been a long time coming, the Authors Guild announced this week a small measure of victory on a project that it’s had in the works for a while. 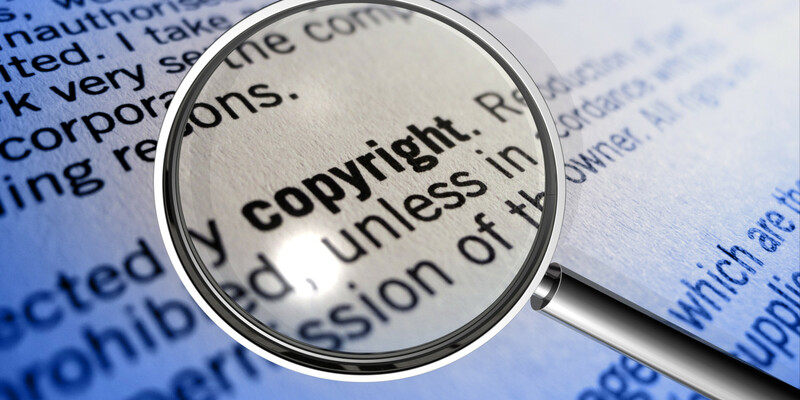 Their efforts are on copyright infringement–something that’s getting a lot of attention this week due to an embarrassing public display of plagiarism–and more specifically, on the prohibitive costs associated with taking legal action if an author’s work is stolen. One of the essential problems isn’t just the cost involved in filing a legal claim and waiting an exhaustive amount of time for the wheels of justice to get around to it. So an author hires an attorney, files the necessary documents, waits for a judgment while the attorney bills hourly for all work, and then emerges victorious, armed with a judgment in his favor and a take-down notice. But all of that happens…for what? How do authors fight back against anonymous pen names who’ve stolen their work and posted them on Amazon? Yet, without the judgment and the take-down notice (which, depending on the scope of the complaint, can’t even be obtained without the previously described expensive, lengthy legal process), the author’s hands might be tied. The end result is that too many authors and publishers, especially ones without the means to go to these lengths, have had to suffer in silence while their work was stolen out of from under them. As the AG explained in its post on the new legislation efforts, it can lead to authors throwing in the towel. The efforts from the AG and Rep. Hakeem Jeffries (D-NY) of the House Judiciary Committee are working to establish a small claims court of sorts for copyright infringement. Rather than the current mode of bringing in attorneys, a small claims court lets individuals take legal action that is typically much faster and far less expensive, although the judgments and settlements tend to be on the small potatoes scale. It sounds like a great step for the “little guy” authors who are tired of having their work pirated or plagiarized. But the response in the Mobile Read member forum on the establishment of such a court is less enthusiastic. AG is not known for a reputation of supporting self-published authors, and some commenters see this as a move to provide a cheaper, faster solution for bigger authors and major publishers who want to get swift take-down notices against indie authors who still don’t have the means to defend themselves.